It all started when Pete a friend of mine had the idea to do an RSL in Sheffield. 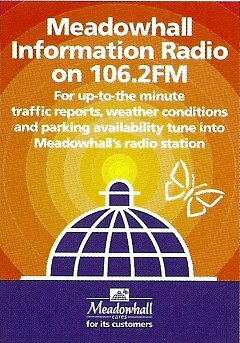 Having decided on the format of the station a demo was sent to the Meadowhall Shopping Centre in Sheffield and the history of Meadowhall Information Radio began. The idea was to provide a traffic and travel service for visitors to Europe's largest shopping centre. This was to alleviate the congestion experienced during the Christmas shopping period. The service was so successful that we were given the opportunity to provide summer broadcasts in the school holidays as well as the Christmas broadcasts. 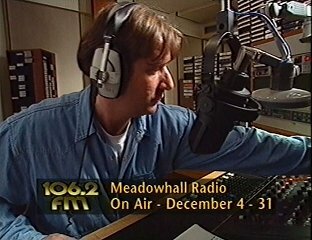 Our first broadcast was Christmas 1993 and subsequent broadcasts were as listed below. 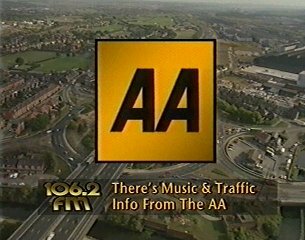 The station format included traffic bulletins every 12 minutes which meant that traffic news was constantly updated 5 times per hour. 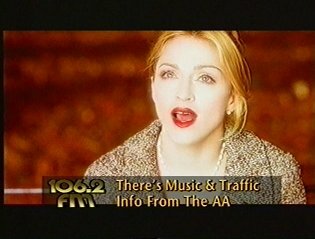 As well as travel news, weather information was broadcast at the same time. 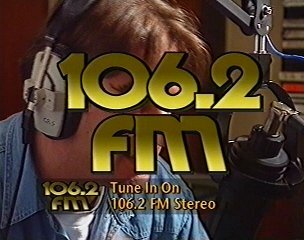 News on top of the hour was provided by Independent Radio News via satellite from London. 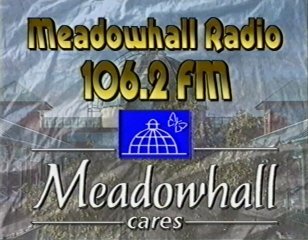 Meadowhall Radio broadcast regular features such as the entertainment guide and ran many competitions. 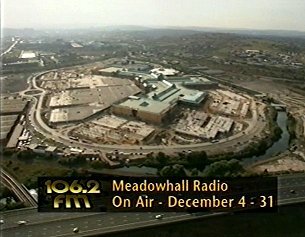 We gave away hundreds of pairs of cinema tickets to see movies at Meadowhall's Warner Village Cinema which is now called Vue. We even had the exclusive use of a screen on New Years Day to show a preview of Disney's 101 Dalmatians. 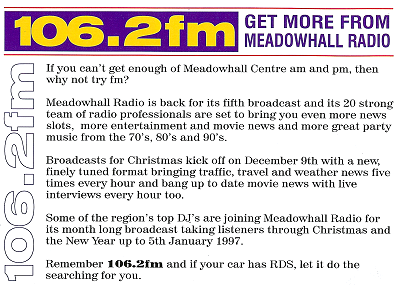 We easily FILLED the Meadowhall cinema with listeners!!!!!! 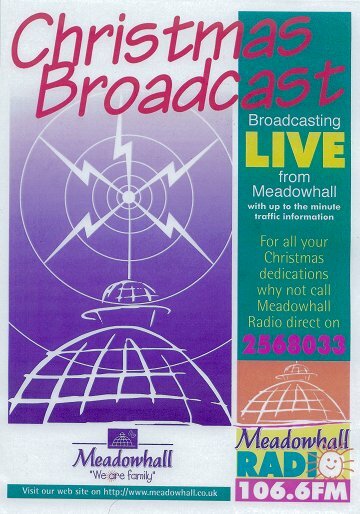 Each broadcast ran for 28 days and provided output 24 hours a day. 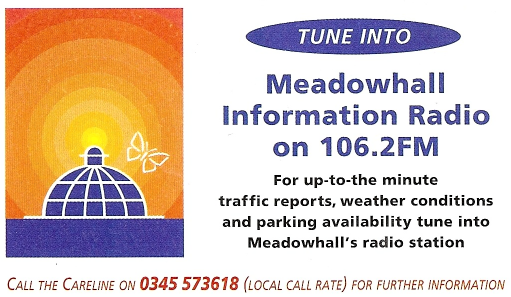 We were the first RSL to have RDS traffic flags on our travel bulletins. 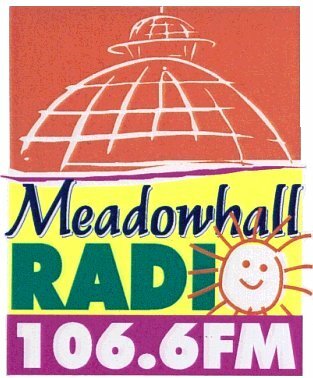 Eventually the information was dropped from the name to make it Meadowhall Radio. 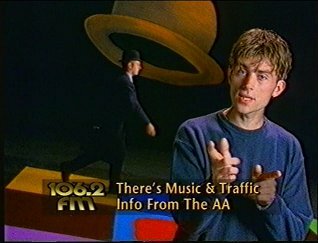 The Presenters, Where Are They Now? The rest who knows....Do you? 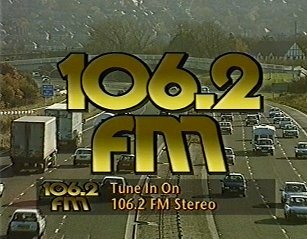 The station broadcast via a UHF link of 25W ERP, horizontally polarised which fed its stereo programmes to its main transmitter site in Rotherham. 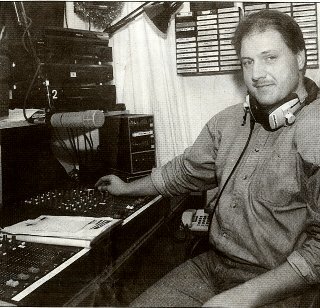 The signal was then rebroadcast in the band II spectrum on 106.2Mhz Fm with an ERP of 10W. The transmitting antenna was a "Jaybeam 7050" which was vertically polarised and was 450 feet above sea level. 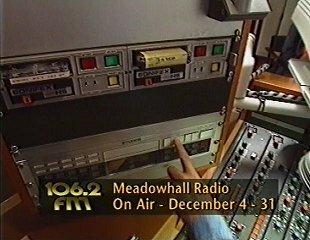 Meadowhall Radio used the "Zenith GE" stereo pilot system and carried the Radio Data System (RDS).The call sign (PS Code) was "MEDOHALL" and its Programme Identification (PI Code) was C095. 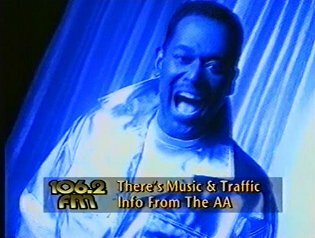 Who Created The Jingles And Stuff?